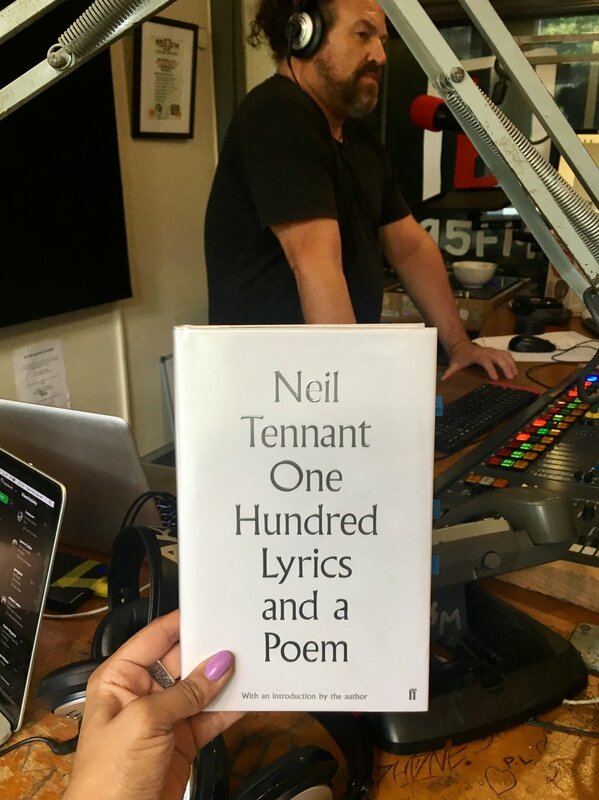 For her first Loose Reads book review for 2019, Kiran reviewed One Hundred Lyrics and a Poem by Neil Tennant, one half of the iconic British electronic pop duo Pet Shop Boys. Tennant’s lyrics observe and celebrate modern life, and on the page they read like poetry! Each lyric is annotated by Tennant, which makes for fascinating insight and backstory.